Imagine bringing the truly cinematic quality of 4K into your own home. 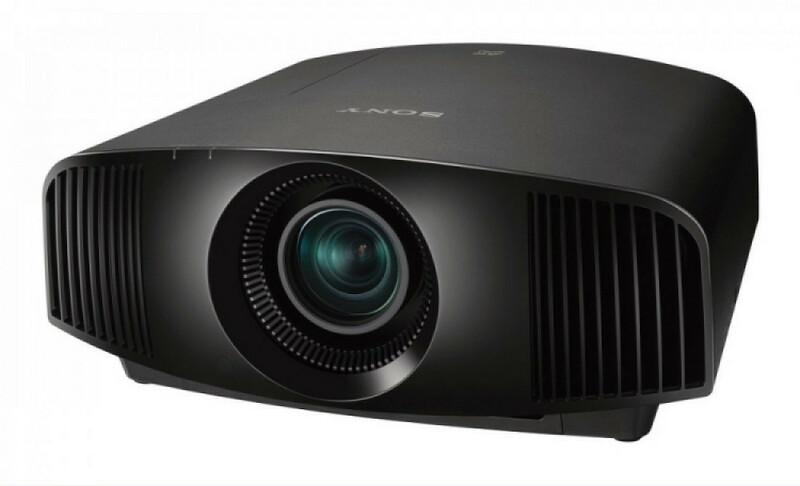 Now you can make this a reality with our VPL-VW270ES Home Cinema projector. The VPL-VW270ES produces true 4K resolution images with our native 4K (4096 x 2160) SXRD panels – that’s over four times the quality of Full HD. Designed for your home cinema room and living room, the VPL-VW270ES delivers stunning, detail-packed images and incredibly lifelike colour like never before. 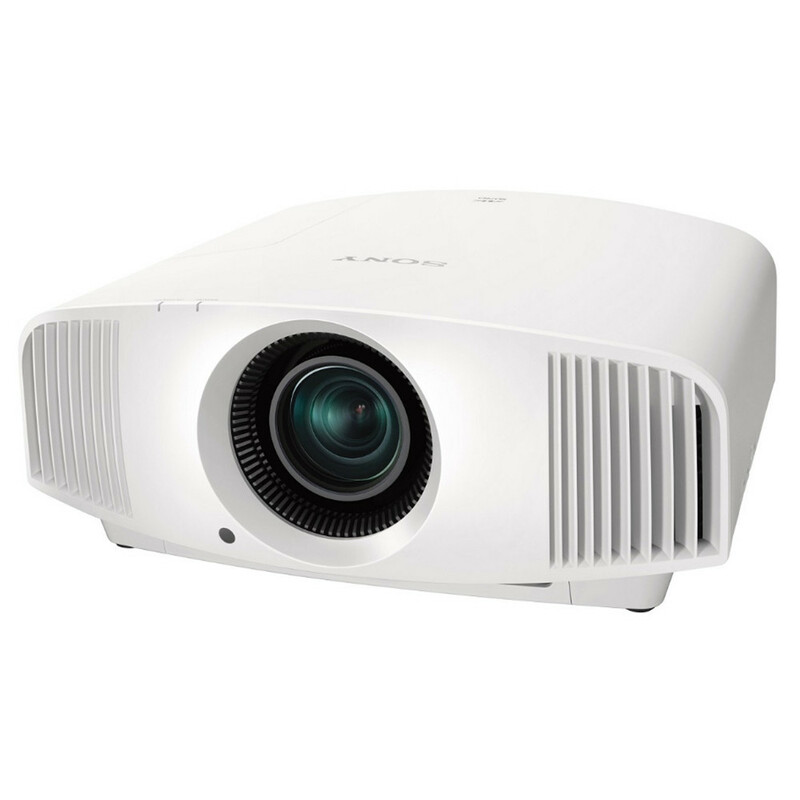 And with 1,500 lm brightness, you’re guaranteed an exceptional picture.